Bank Foreclosure! 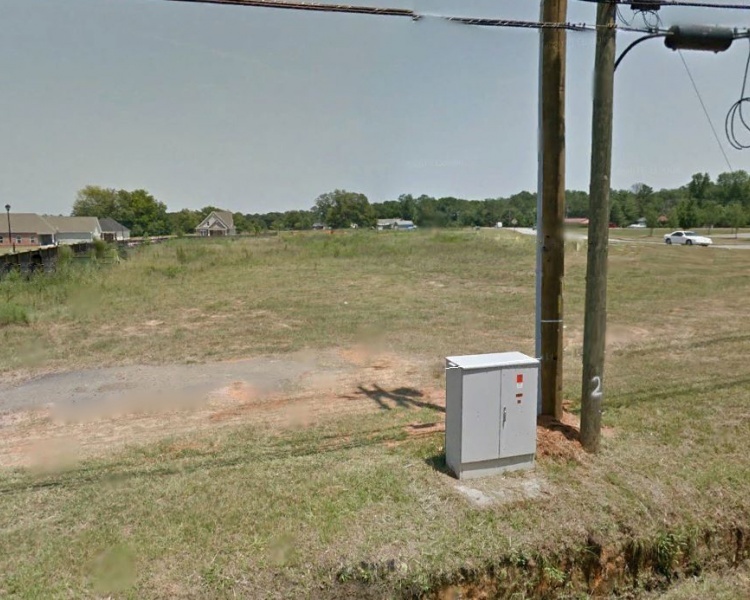 Centerville, GA, 6.47 +/- acres, $79,900!! 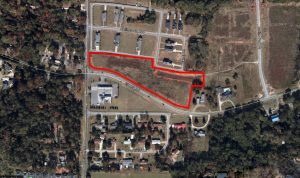 Strategically located commercial site at the intersection of Elberta Rd. and Collins Ave. Zoned for general commercial use. True bargain!! Call or email Mike Newsome for details.